I ran into this site via someone posting the link, this is quite hilarious! Check it out over here! This entry was posted on July 20, 2011 by Contrastique. It was filed under Miscellaneous . What a coincidence, I was on looking on that website the other day, via some obscure web link/search. Great idea though. 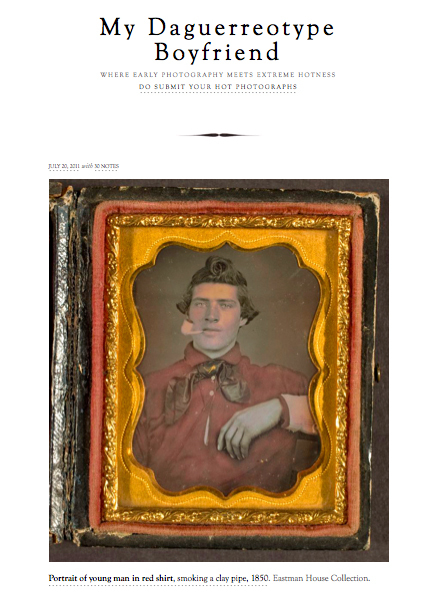 Might have to start a “My Tintype Ladies” or something….